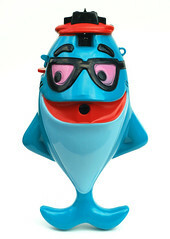 Whitehouse Products Inc. was a camera manufacturer based in Brooklyn, New York, USA. 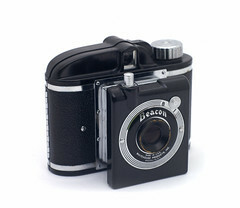 It made simple Bakelite (and later other plastic) snapshot models, branded Beacon. 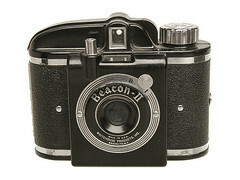 Early Beacon models had collapsible lens panels; collapsing the panel disabled the shutter. 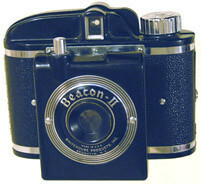 Early models featured a B shutter setting, which was removed on later examples. 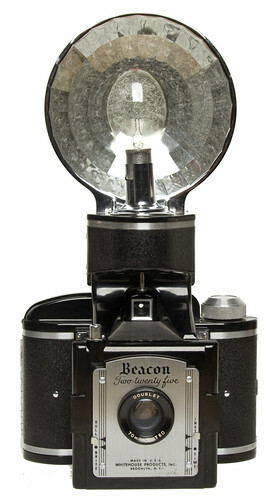 The Beacon II and Two-Twenty-Five were fitted for mounting a flashgun. 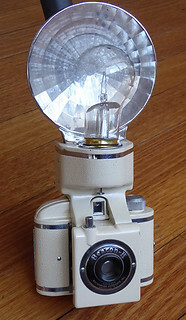 The later Reflex model was almost identical to the Ansco Cadet Reflex. 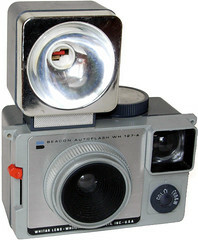 The WH 127-A model was also sold by Argus as the Argus 127. 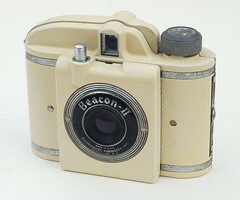 The Beacon, Beacon II & Two-Twenty-Five cameras were usually black, but were available in various different colours. This page was last edited on 8 June 2017, at 05:20.